This was my first "premium" rum (not counting Zaya), first tasted in 2015. It's very tasty, but also extremely sweet. Having tried 50+ rums since then, I have a much better idea of the landscape. I so still agree that it's a fantastic value, an excellent dessert rum, and an fine introduction to the Rumiverse. I'll happily accept a glass if offered, but won't be adding this to my cabinet anytime soon. 7-minus. 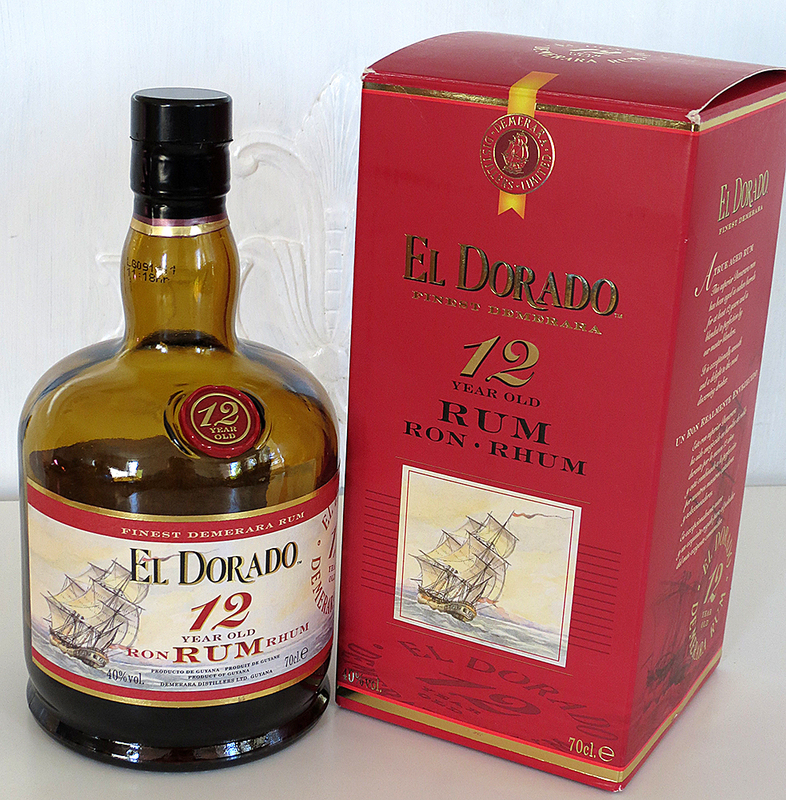 El Dorado: PLEASE release an unsweetened edition of this 12-year (or the 15, which I prefer). I would buy it in a heartbeat! My, but this rum is tasty! Extremely smooth and sweet, yet balanced. One of the best values in rum today. Savor this one, my friends.